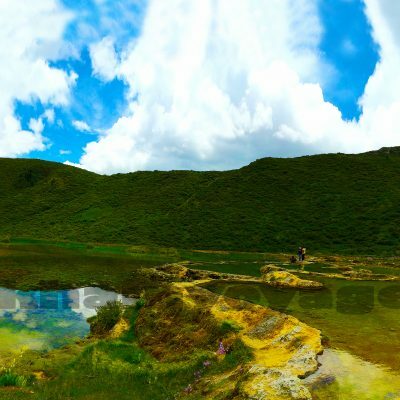 Based on our own observation and feedback from our previous clients, we present here the list of our four most popular tours. 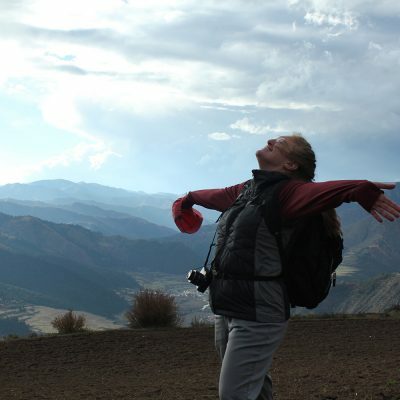 Like our existing clients, we hope that you too would gain most enjoyment and satisfactory from these tour experiences. 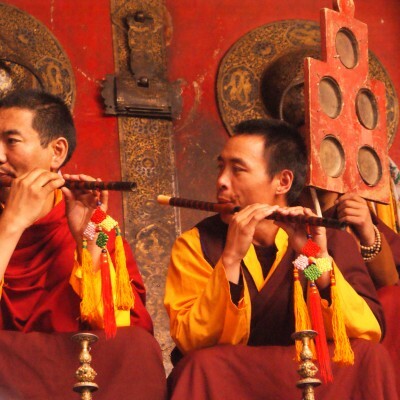 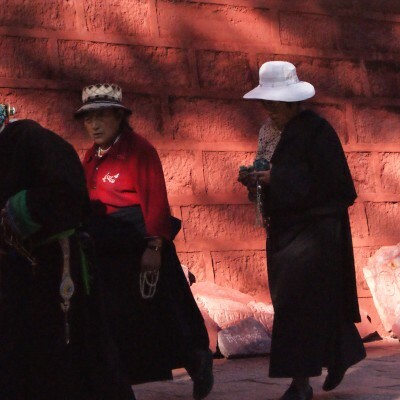 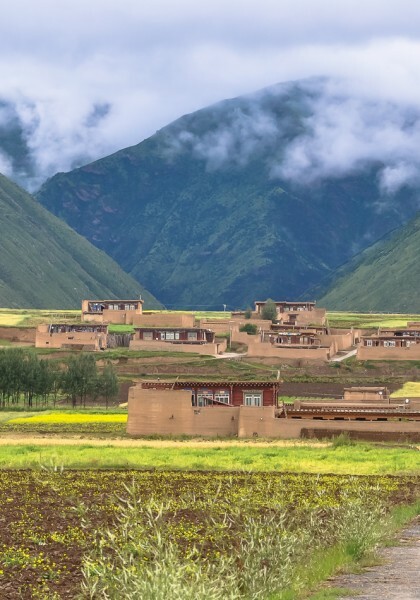 This extraordinary cultural exchange experience and spiritual journey explores eastern Tibet from the perspective of Tibetan women villagers and nuns. 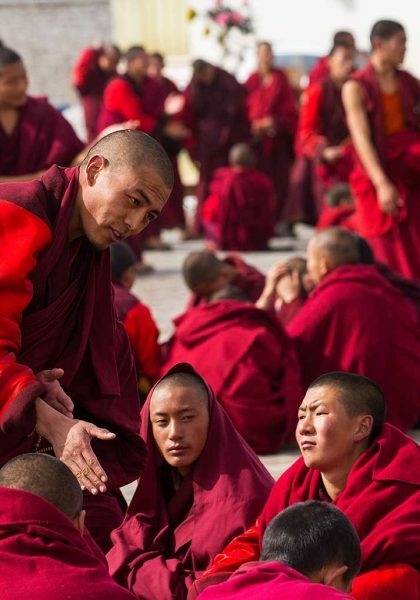 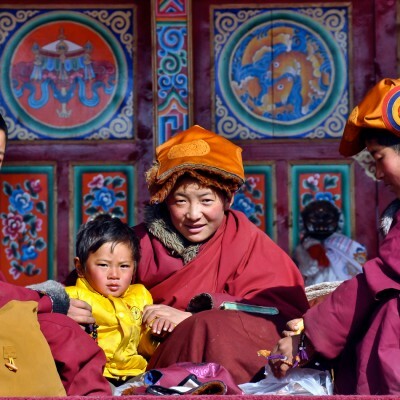 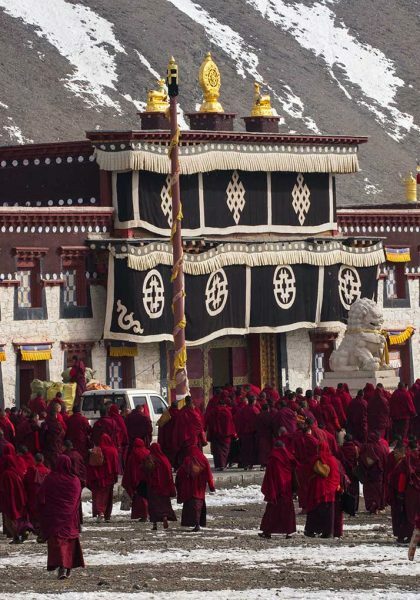 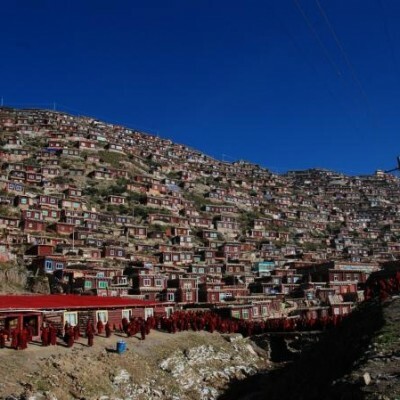 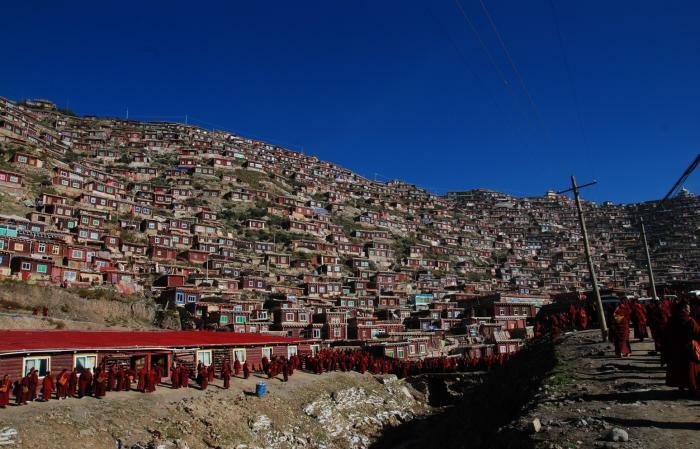 This Kham Cultural Photography Tour will bring you to the world’s largest Buddhist Institute, Serta Larung, where we can capture the devoted Tibetan pilgrims, and lifestyle of Tibetan monks and nuns. 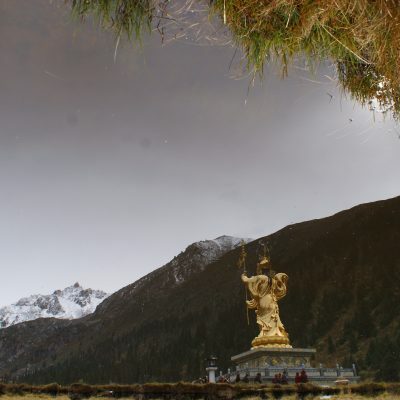 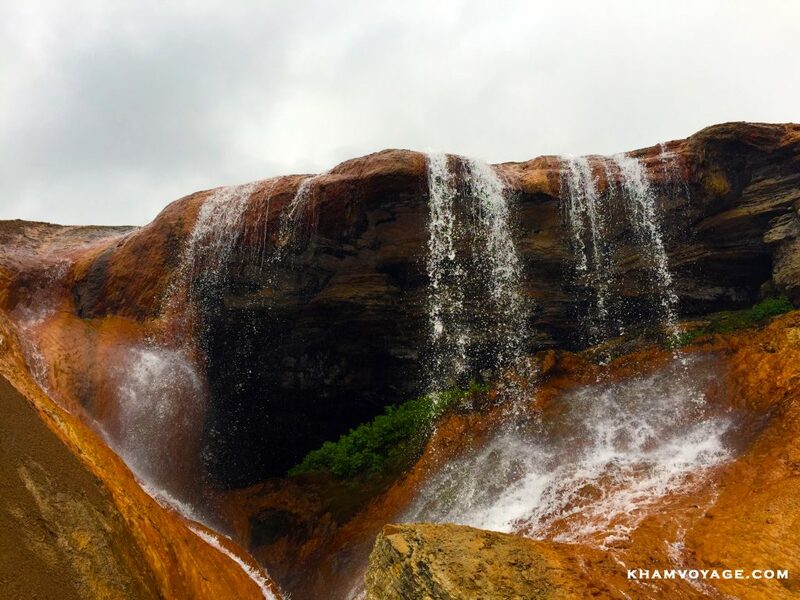 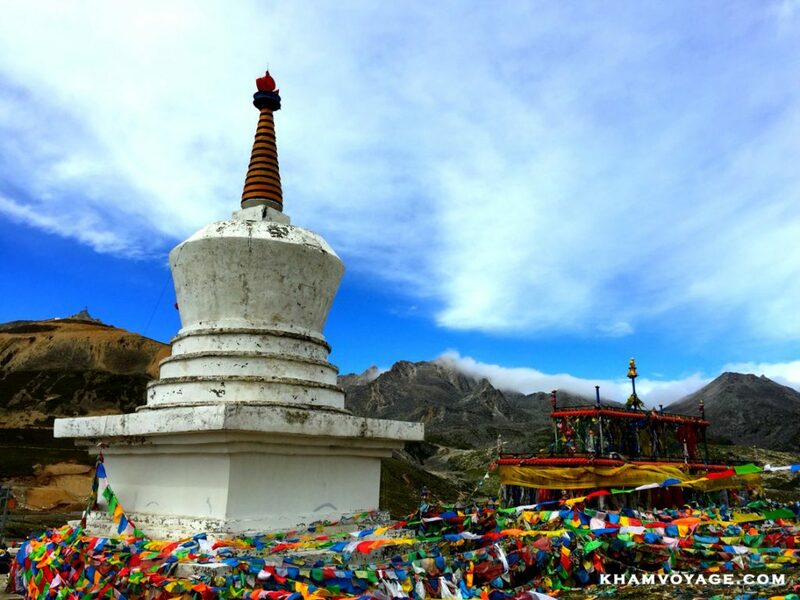 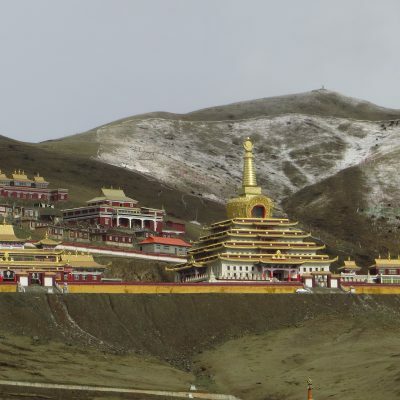 The East-Tibet Kham Motorbike tour will lead you to the most spectacular places in Kham. 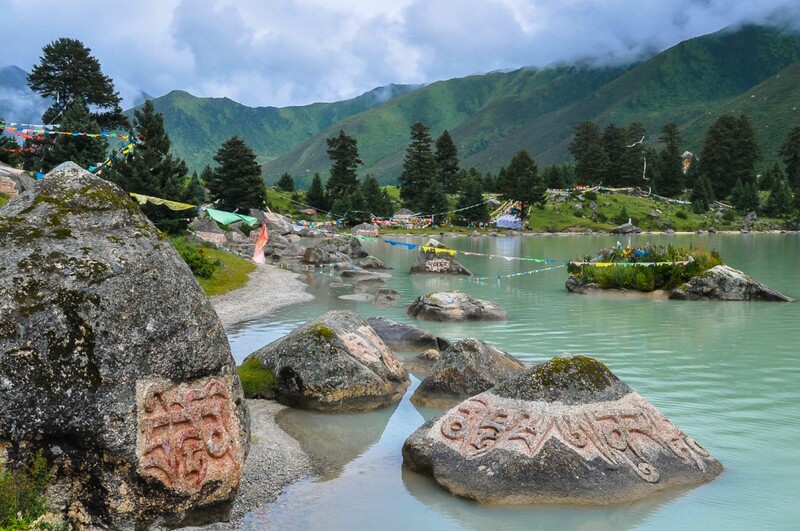 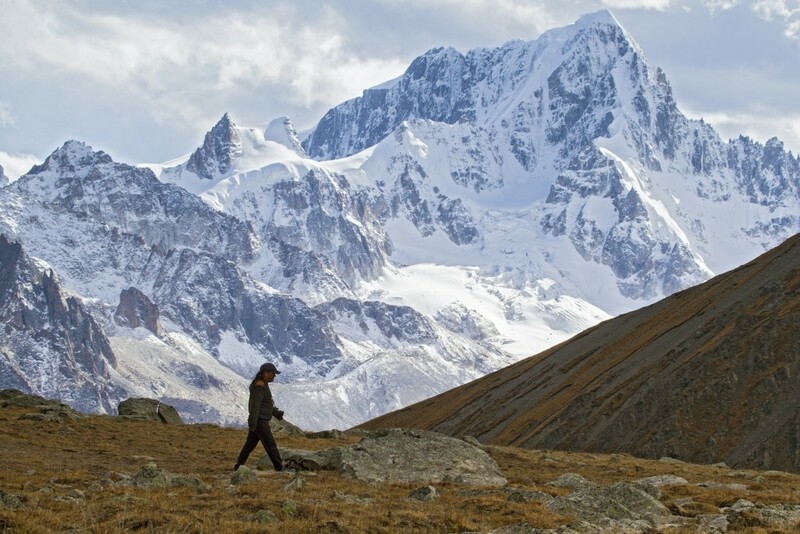 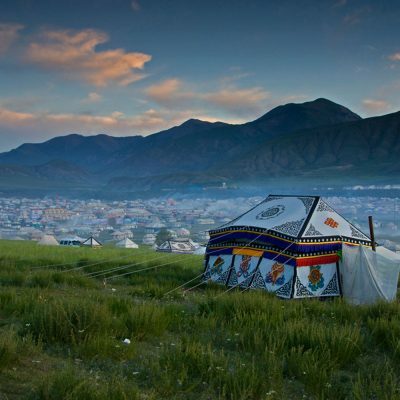 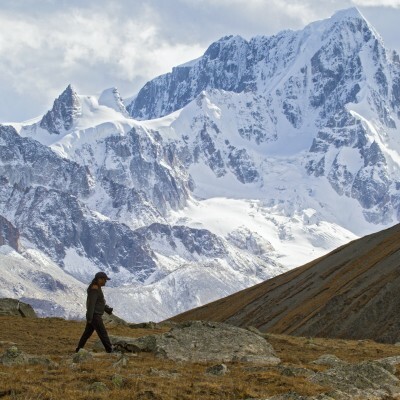 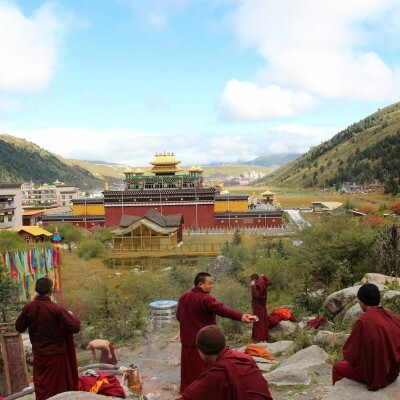 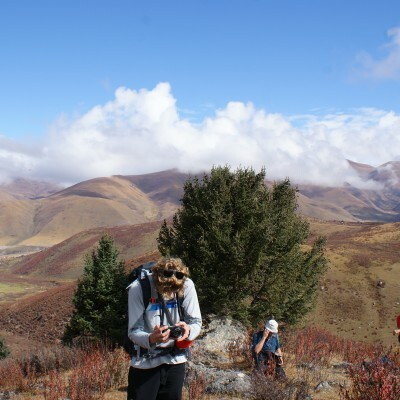 Dzamtang, Serta, and Garze will amaze you with their beautiful scenery and authentic cultural atmosphere, and leave you wanting to come back! 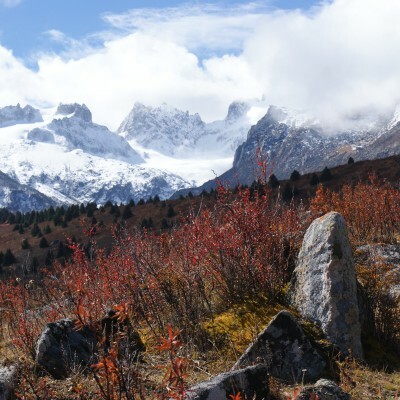 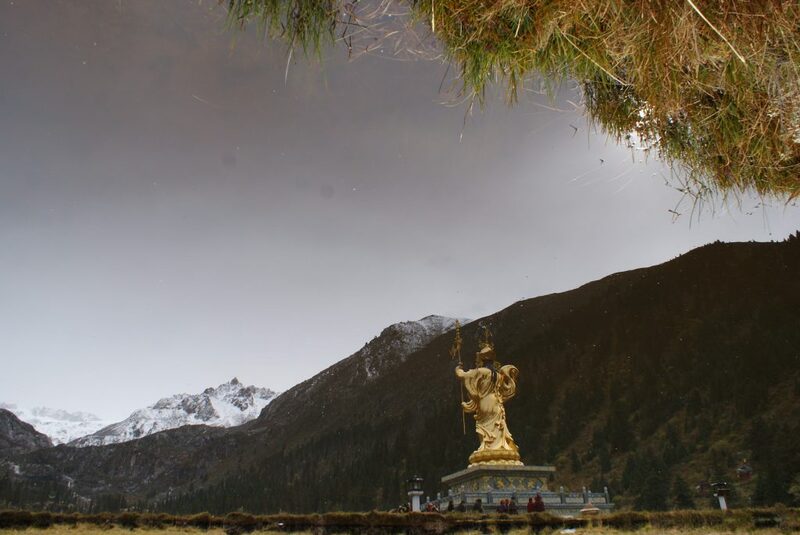 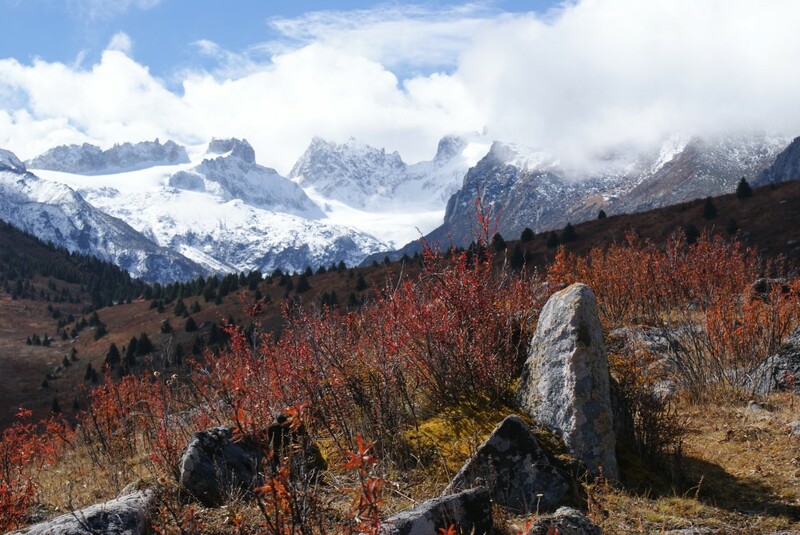 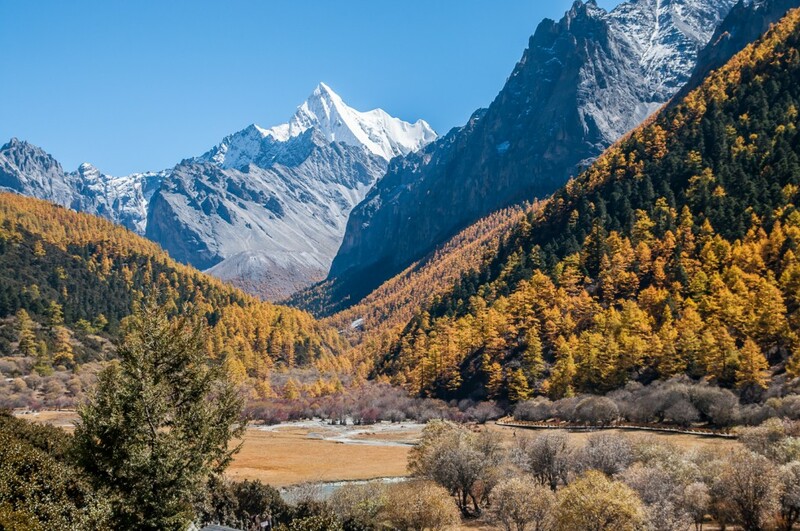 A tour to Shangri-la is dream for many people, and this journey includes visits to other beautiful cultural places as well, making it a truly remarkable experience. 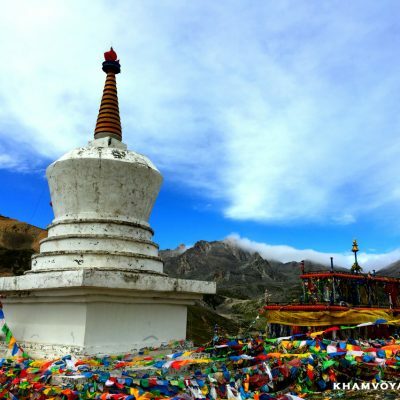 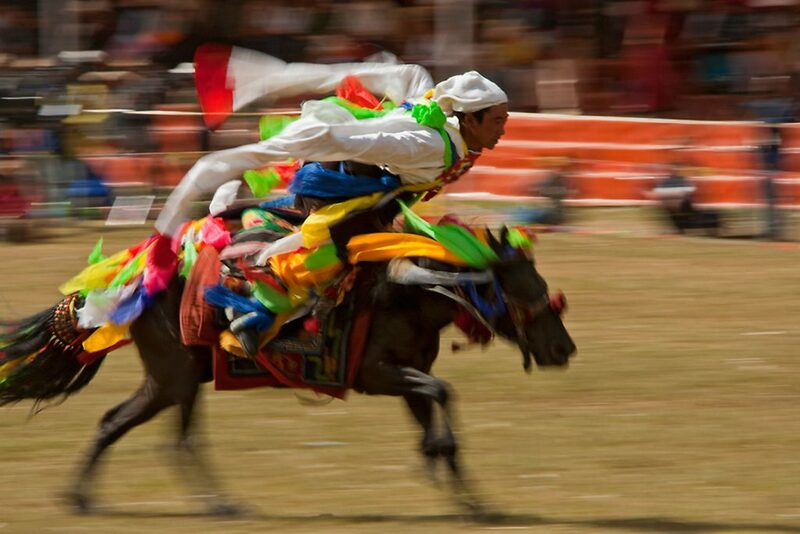 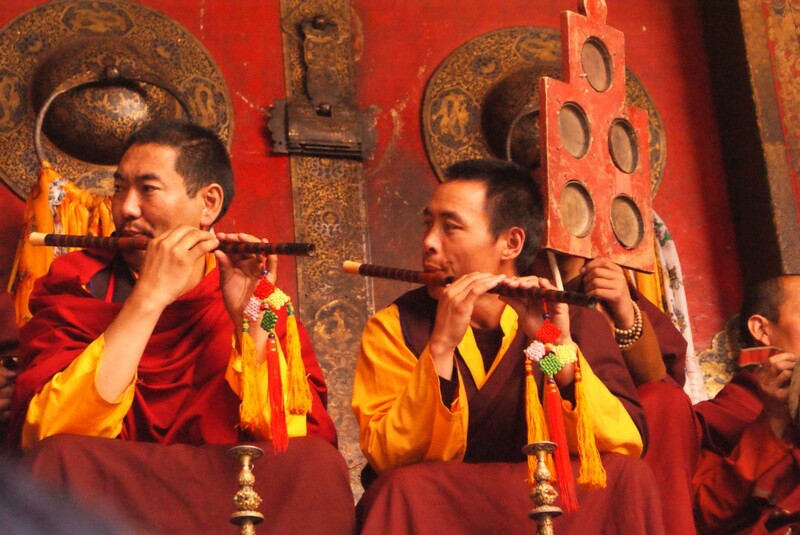 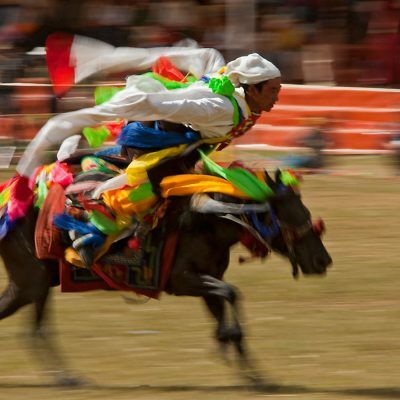 Our theme “Kham Tibet Through the Lens”, presents vivid images of Kham Tibet through photography. 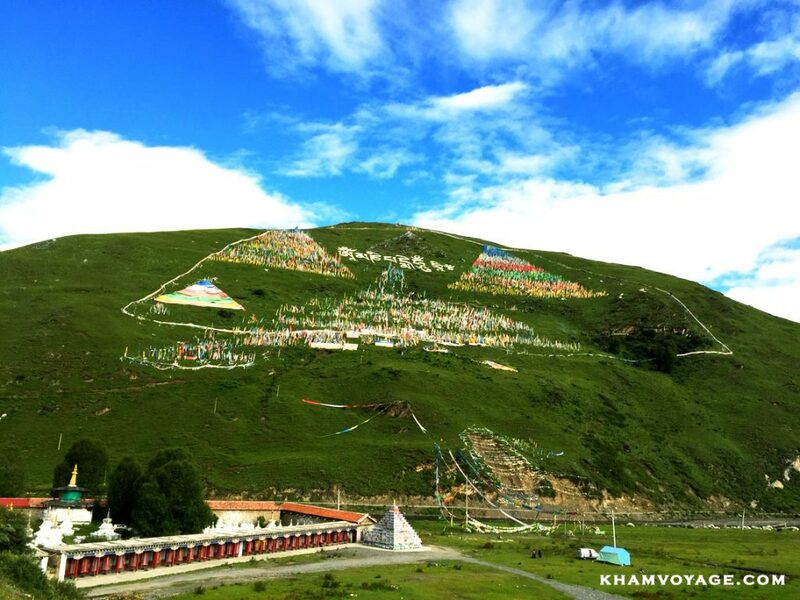 Here we display some of our original photographs of Kham Tibet that we personally visited and caught through lens. 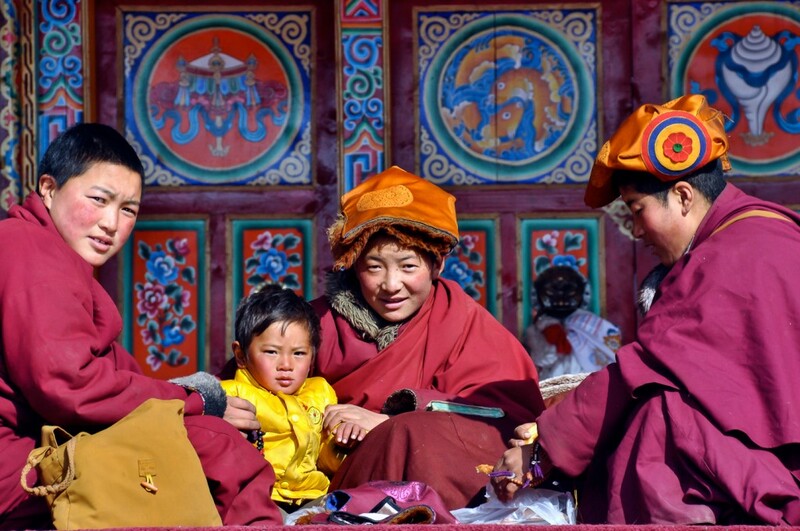 We wish you smiles of joy and delight when go through these photographs. 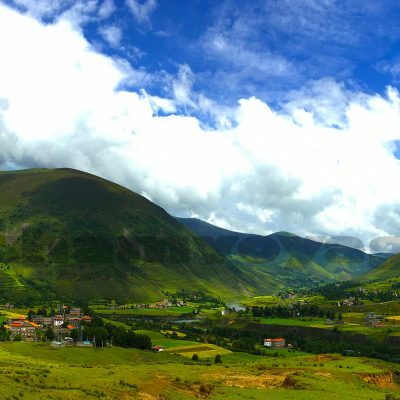 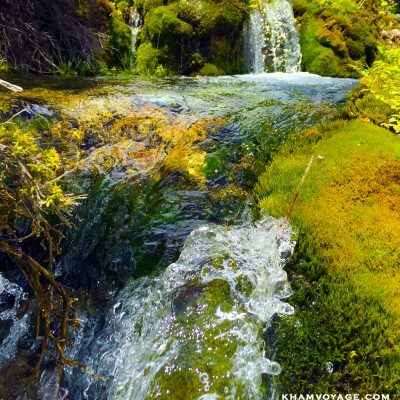 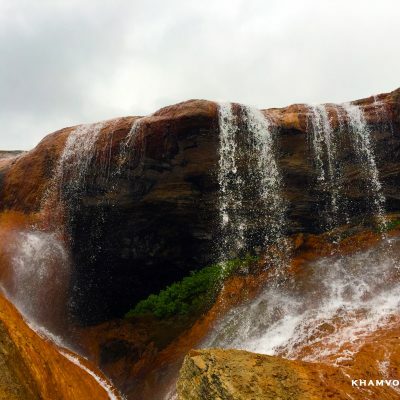 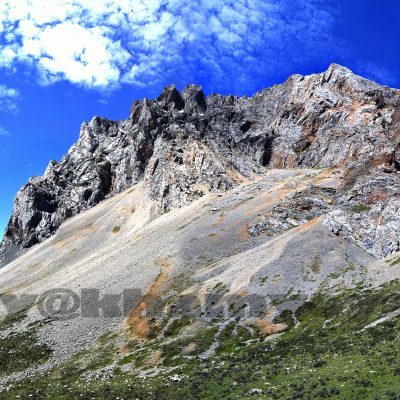 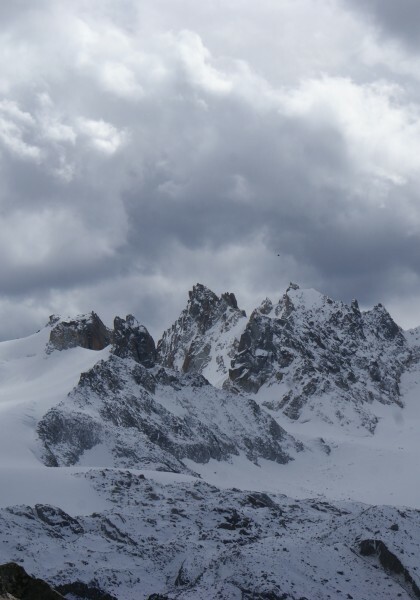 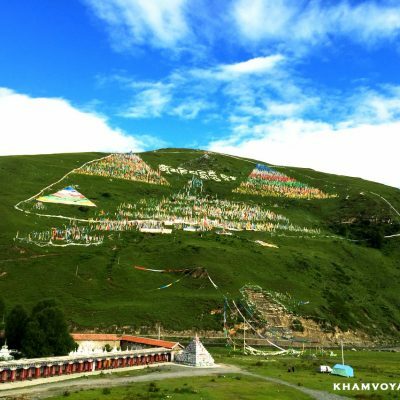 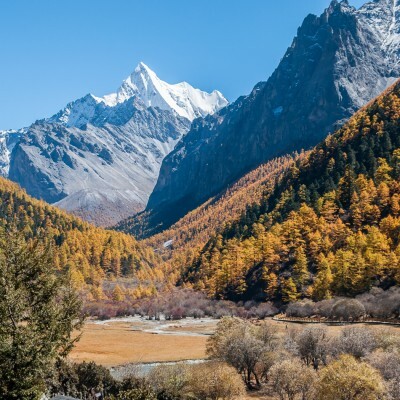 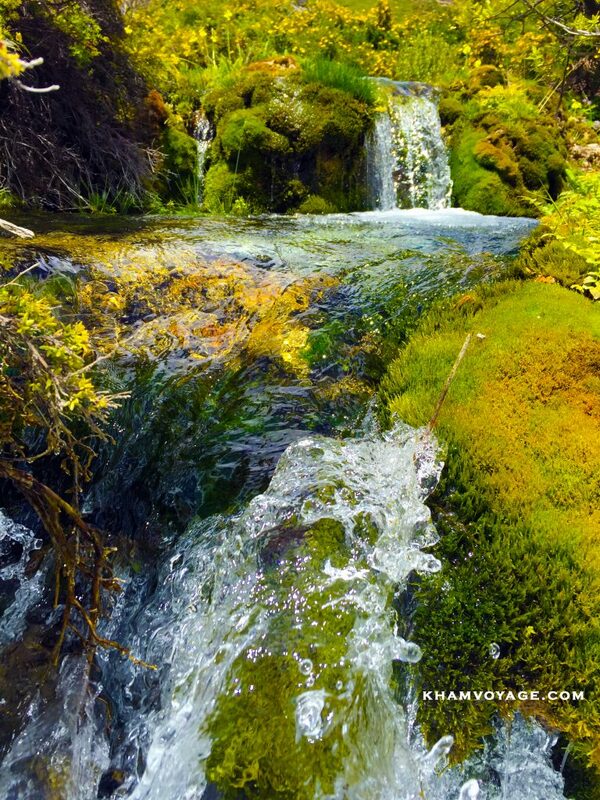 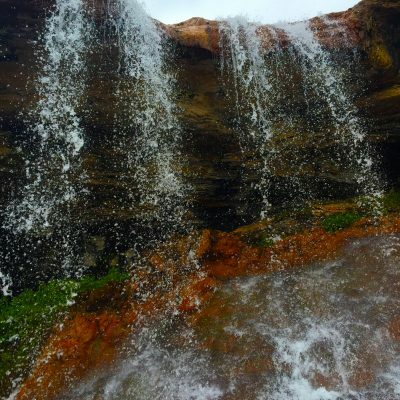 Kham Voyage is a fully Tibetan owned Travel Agency located in Chengdu.We operate tours in Kham, the eastern region of Tibet, where tourists can experience more authentic cultures and breathtaking landscapes. 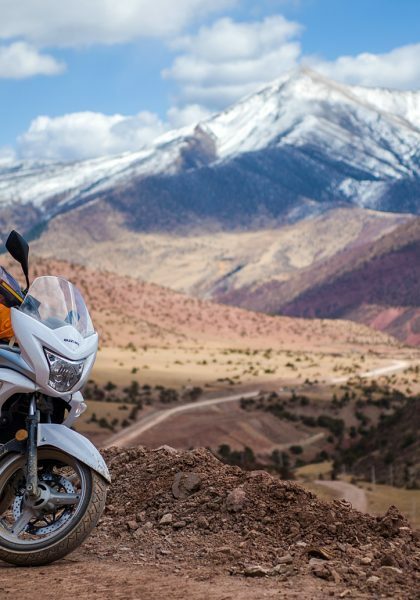 Kham Voyage is also the first travel agency in East Tibet that offers motorbike and wildlife tours. 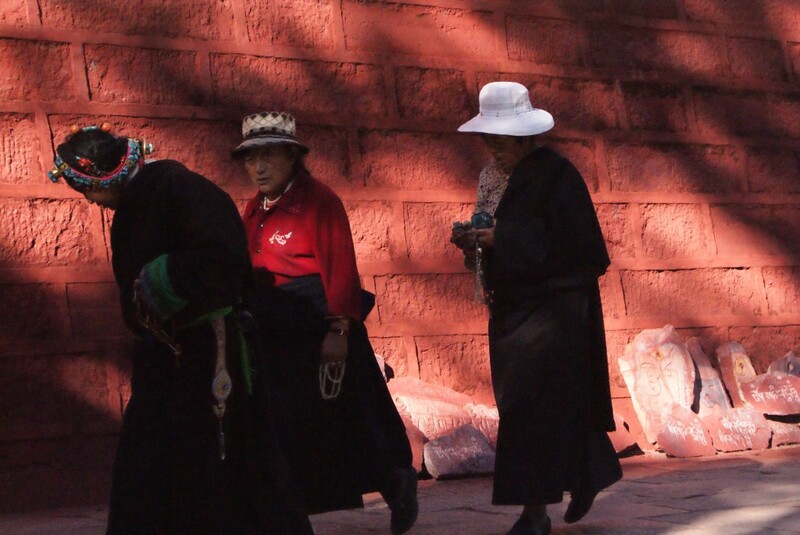 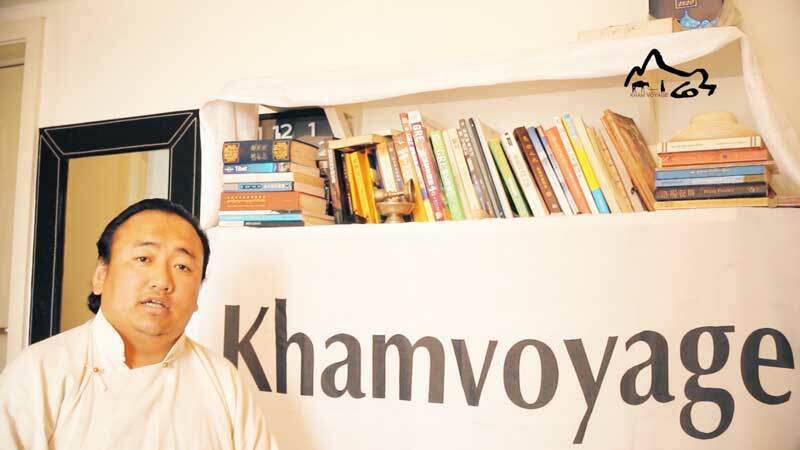 We have a robust team of experienced tour guides, who are all Khampa( people from Kham). 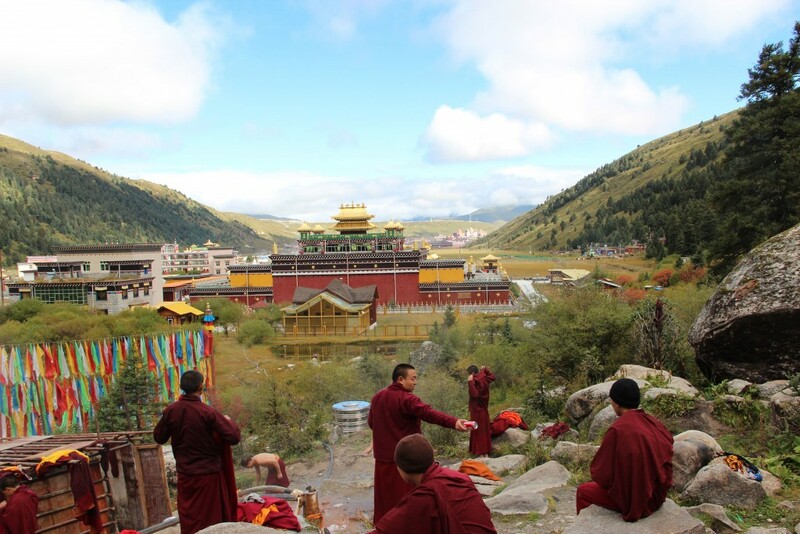 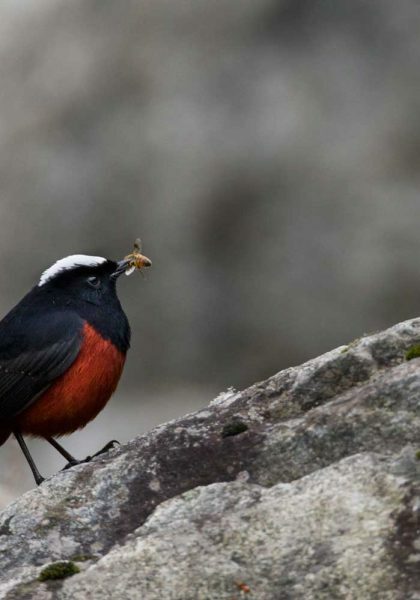 We provide you different themes of tours, such as cultural tour, trekking tour, photography tour and so on. 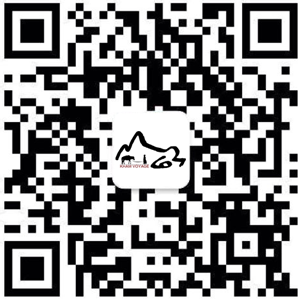 We are happy to design more personalized tours based on your interests as well. 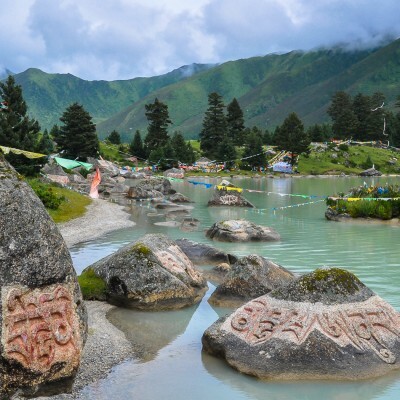 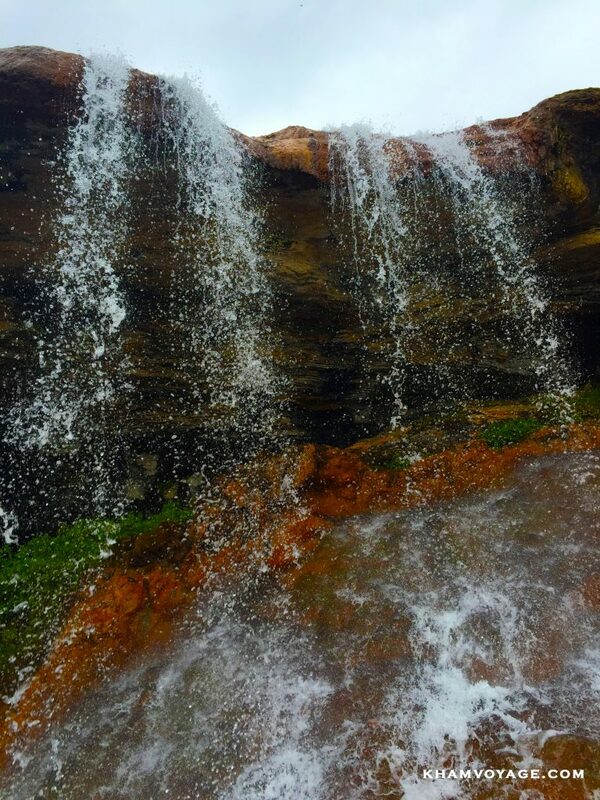 We provide authentic and adventitious tour experiences to our clients. 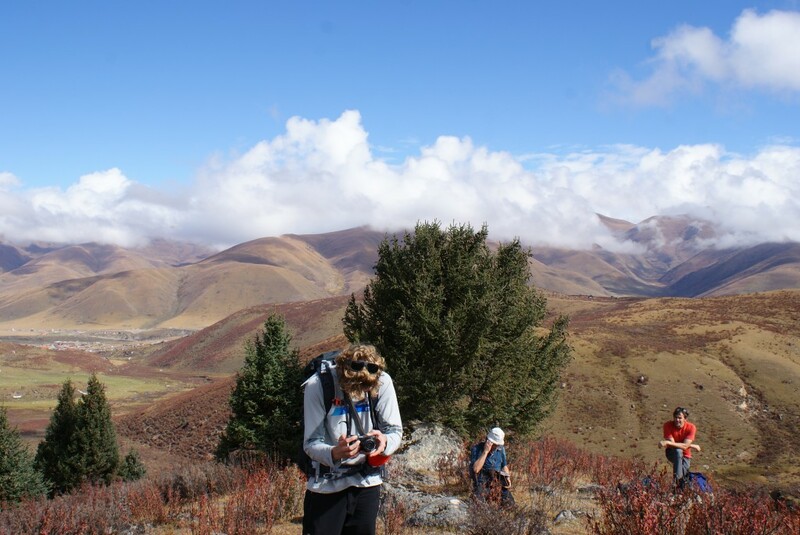 We promote environmental preservation awareness and volunteer in social services.